We’re not just developing for coaches and managers any more! When we launched our new mobile websites, the most important people that we took into account were the end-users, most notably, parents. We thought it would be a good idea to put together a list of the different things parents can do on their mobile phones and tablets with LeagueAthletics.com. 1. Add the app icon to the home screen of your device. Take a look at this quick video to see how to add the app icon to your iPhone for easy access. 2. Get Directions to facilities. From a team’s schedule page, parents can click on the facility name and this will show all of the information about the facility. 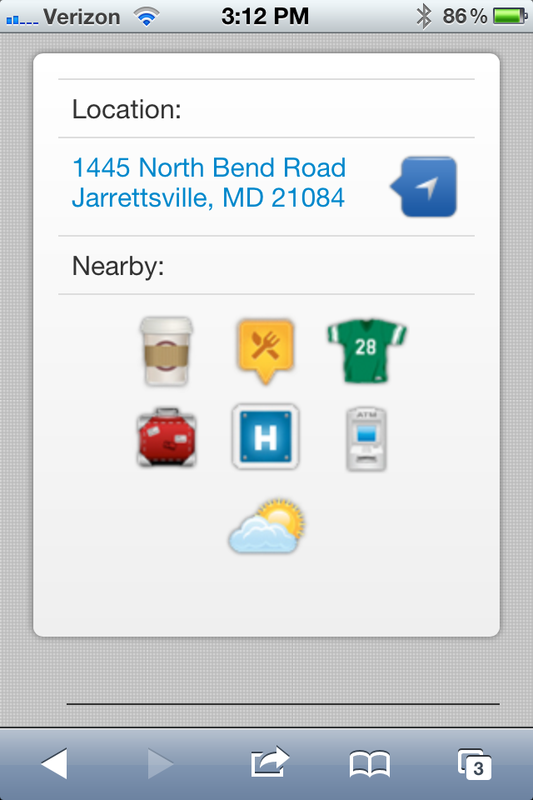 Click the blue navigation icon and this will automatically open Google Maps and map your destination. You can also find other things like Coffee Shops, ATMs, and Food near the field you’re going to. 3. View a family schedule. 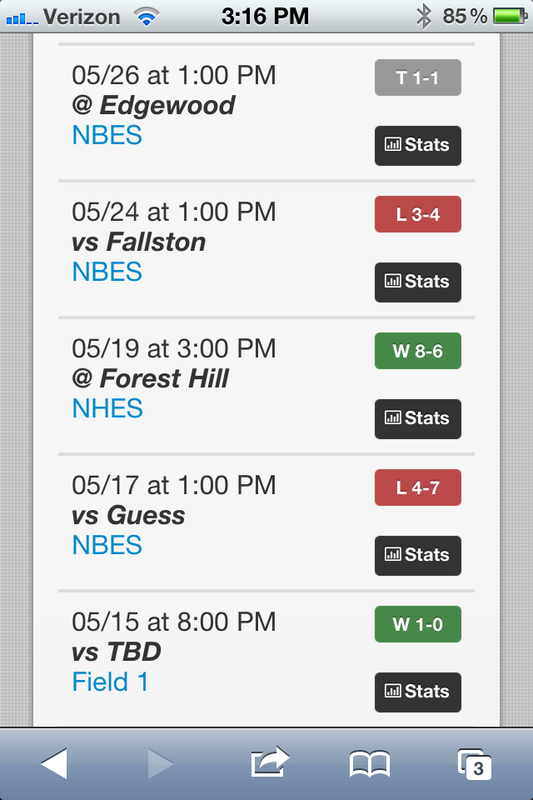 If you have more than one child, or you coach multiple teams, take a look at the family schedule under the Home tab. This will consolidate everyone’s schedule into a single list for your entire family. 4. 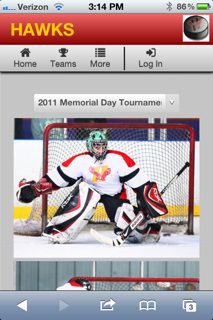 Browse team pictures. What’s better than seeing your kids in action? Navigate to the club pictures page and browse different albums and see all of the pictures that have been added to the website. You don’t even need to carry pictures in your wallet or purse anymore! 5. Contact the coaches and board members. Need to know who to call? If you’re logged into the mobile website, navigate to your child’s Contacts page for their team and see email and phone options for their coaches. You can also find board members from the main contacts page. 6. View team rosters. When they put on those big helmets it’s hard to tell who belongs to who. Whip out your cell phone, navigate to the team roster and follow along with jersey numbers. 8. View team statistics. See who’s hitting the ball all over the place, or who’s getting on base the most. You can even see cumulative season points, assists, or any other calculated field that coaches and admins are tracking.